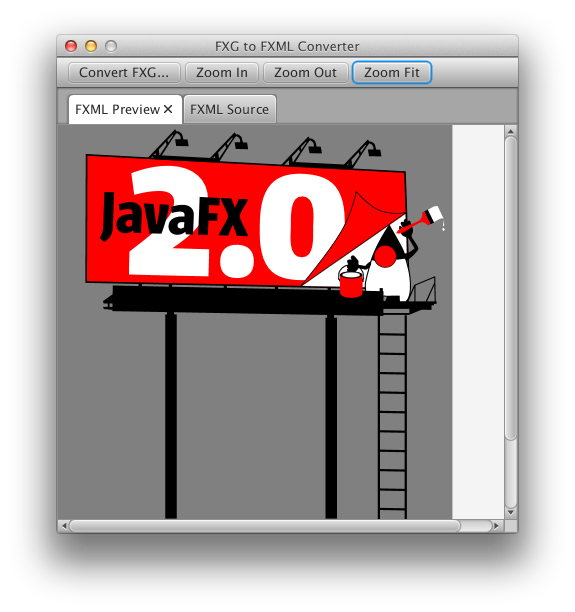 JavaFX 2.0 shipped with a declarative XML-based language for defining user interfaces, called FXML. FXML is a key part of our strategy around making it easier to create user interfaces in Java. Certainly having a markup language has been attractive to web developers since it is a familiar and comfortable way to approach describing a user interface. But there are other key strategic reasons why FXML is important, how it fits into the broader JavaFX ecosystem, and how it helps you write testable user interfaces with minimal fuss. In essence, FXML helps you follow best practices while also making your life easier.